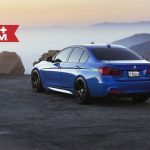 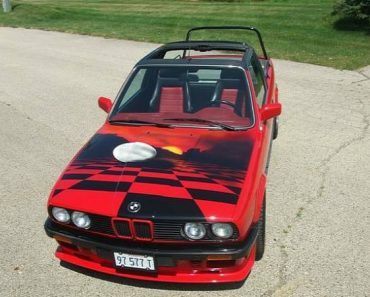 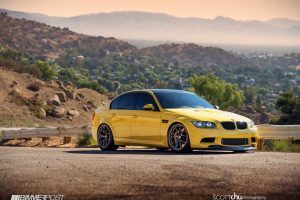 When it comes to top notch customizations at the exterior and under the hood, the top of the line BMW M3 is what most tuning companies prefer, however, there are also other hot models that deserve the same treatment. 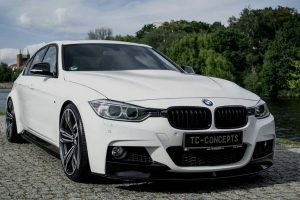 Besides the M3, there is also the less powerful yet the same stylish F30 BMW 335i, which in the hand of aftermarket specialists can become extremely attractive, more aggressive, and of course, more powerful. 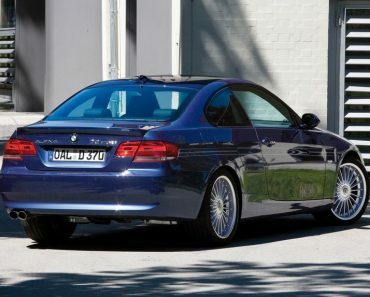 Such an example is the below 335i, now coming with new wheels and a couple of extra styling elements at the exterior. 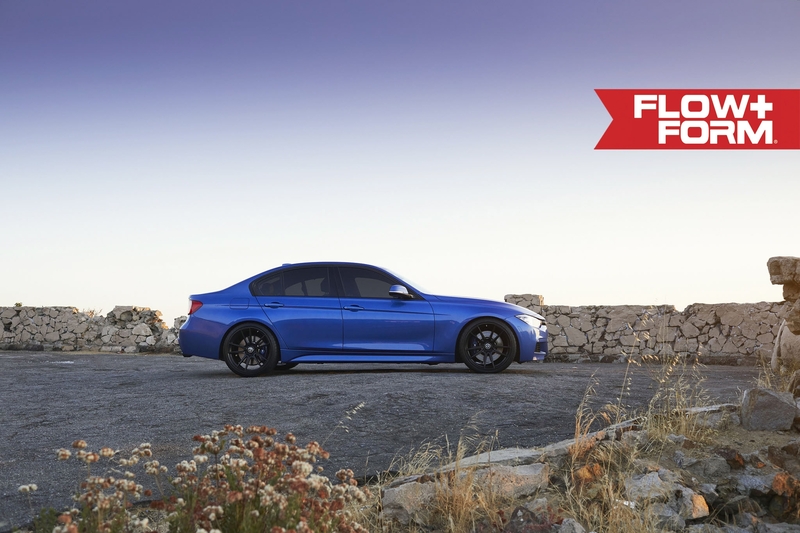 We are looking here at an F30 BMW 335i, now wrapped in Estoril Blue Metallic colour and fitted with the new wheels from well-known tuner HRE Wheels. 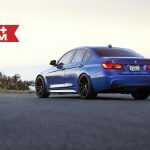 HRE Wheels tuner is famous for its high-performance wheels, using the most advanced techniques and flow forming technology, equipping most of its recent projects. 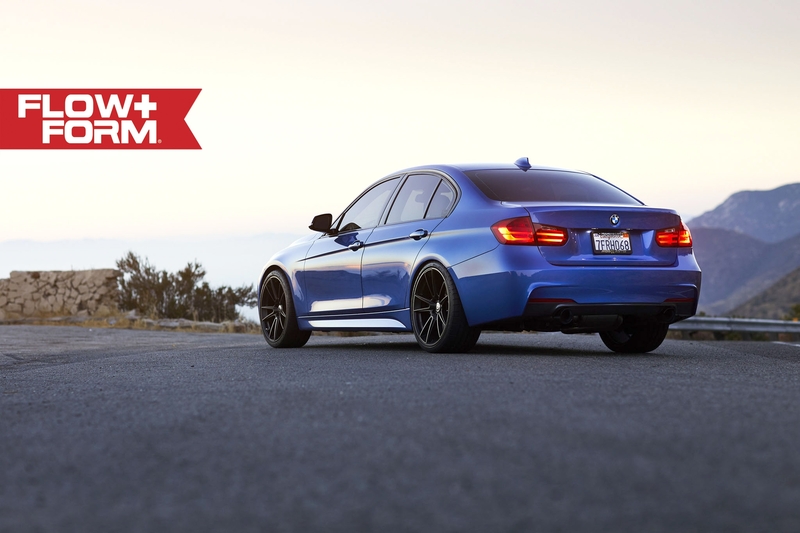 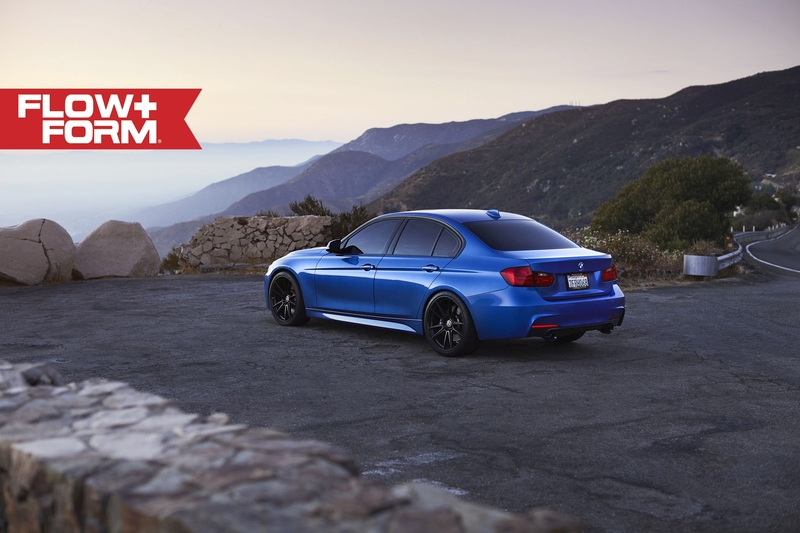 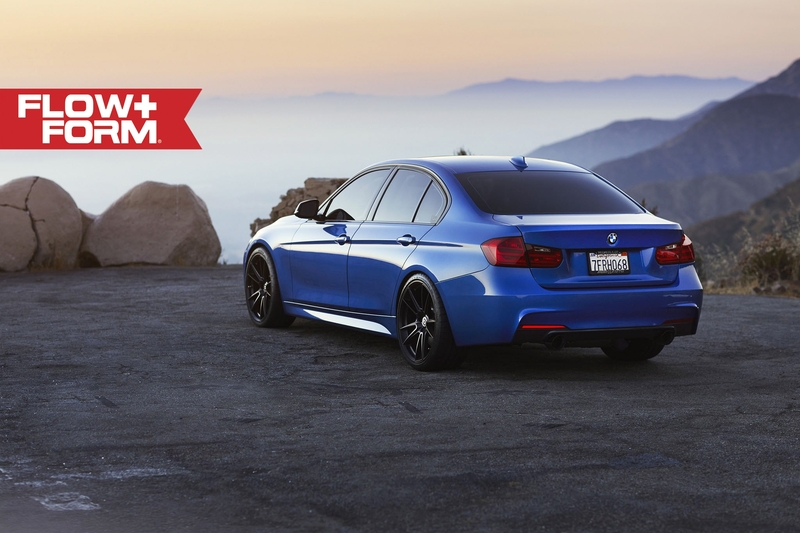 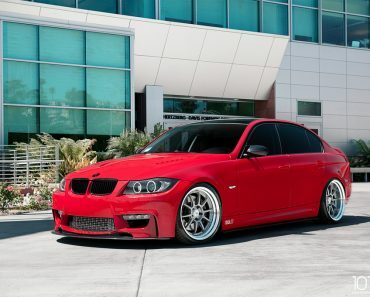 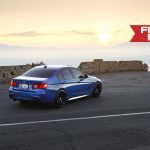 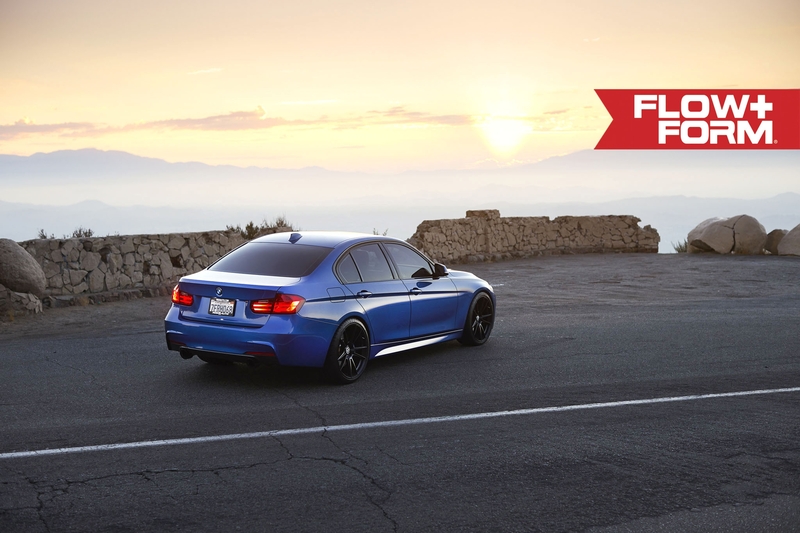 The below 335i is also packed with the HRE FlowForm wheels, which allow increase stance and better stability. 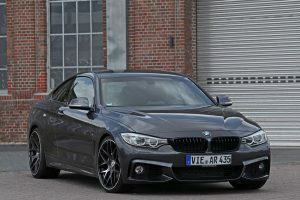 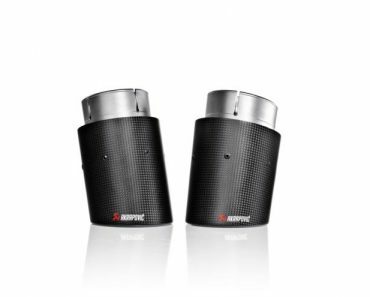 They are also sized 19 x 9.5 and 19 x 10.5 front and rear, respectively, and finished in Tarmac Black. 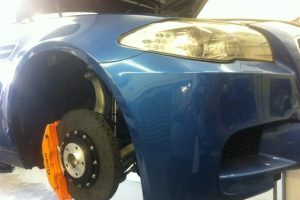 In contrast with the car`s Estoril Blue Metallic, the wheels create the perfect match and add a more aggressive look. 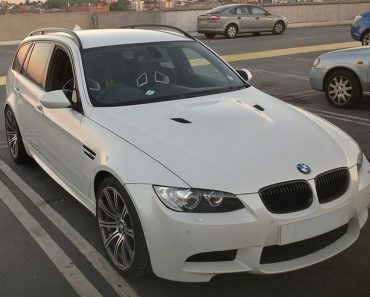 As for performance under the hood, there are no signs of any new upgrades, this lad here still packing the same 3.0-liter BMW TwinPower Turbo, also found on the top of the line M3, but packing less power. 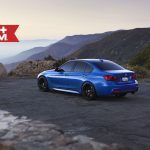 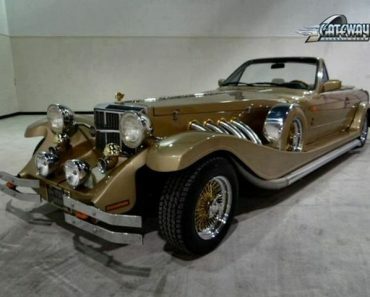 We are dealing here with 300 horsepower, being sent to the rear wheels via an eight-speed STEPTRONIC automatic transmission with Adaptive Transmission Control (ATC). 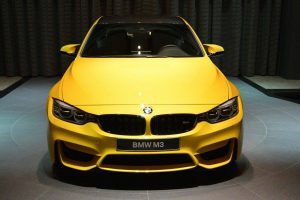 The power allows an acceleration from 0 to 100 km/h in just 5.5 seconds, at an electronically limited top speed of 250 km/h. 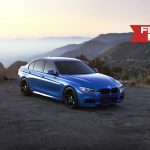 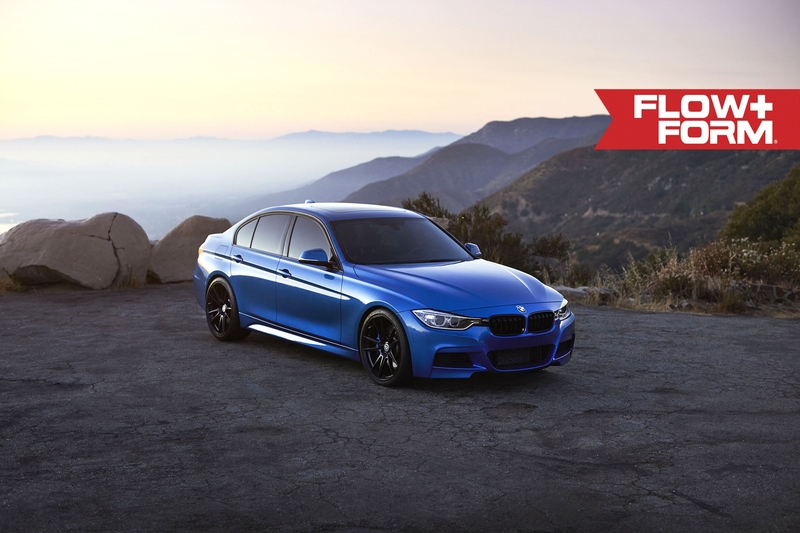 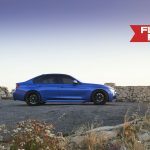 You can find out more about the F30 BMW 350i wrapped with HRE FlowForm wheels in the media gallery below!